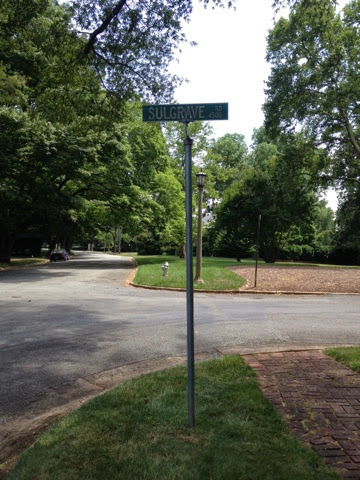 I have reached Sulgrave Road. I'm fairly certain I need to turn left. But I don't feel like checking the app. This will either take me right to the Virginia House or lead me very far away from it.